Because we offer so many types of massage, we will continue looking at our most sought-after treatments, which can help you decide which one is best for you. Already know which massage you’d like to receive? Visit Buri Spa to book a massage in Koreatown! If you struggle with chronic pain from an injury or health condition, a deep tissue massage may be an ideal solution for you. Deep tissue massage combines Swedish massage techniques with deep, focused pressure that is applied to the belly of a muscle. Deep tissue massage typically focuses on localized muscle groups and addresses specific complaints in the body. The goal is to warm and relax the tissues to release tension, reduce scar tissue, improve circulation, and enhance movement. Along with providing effective pain relief, deep tissue massage can increase your range of motion, flexibility, and function. A Swedish massage is all about getting the tissues to relax so that the mind and body can relax. 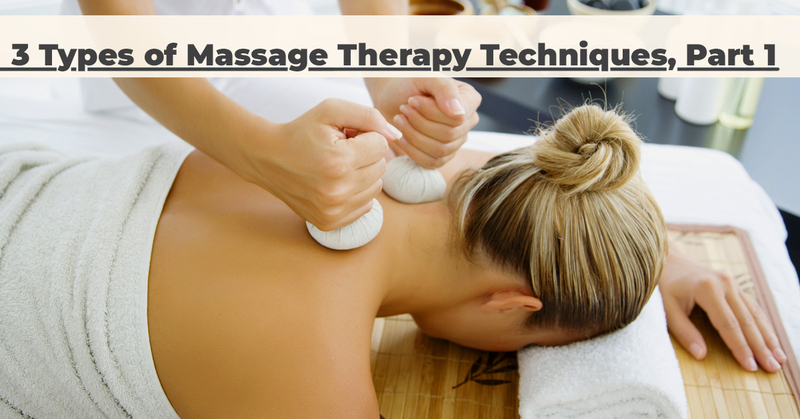 This is an ideal massage for managing stress, tension, and relieving nagging aches and pains. A Swedish massage typically focuses on the whole body to stimulate circulation, encourage relaxation, and help the client experience calmness and peace in mind and body. From stress to injuries, there are a number of triggers that cause back pain, and when your back hurts, it can limit movement and function in other parts of the body. By massaging the back muscles that support the spine, your massage therapist can alleviate tension and release pressure from the spinal nerves that cause back pain and radiating pain. A back massage can not only relieve pain, but can also help your body move better and feel better as a whole. If you’re ready to experience pure relaxation and rejuvenation, visit Buri Spa to schedule your next therapeutic massage in Koreatown. Feel free to call us or book your appointment using our secure online booking tool. We look forward to helping you heal and relax.